For clarity, JGGA would like to clarify the purpose and intention of our press release dated February 1, 2015. We did NOT mean to “recommend” that amateur players use non-conforming golf clubs by the press release. 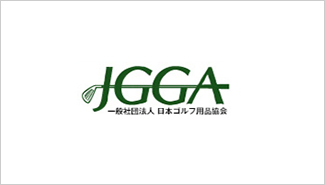 Recognizing the recent trend in the Japanese market where an increasing number of non-conforming golf clubs are being marketed and distributed year by year as a reality, JGGA felt strongly that we needed to demonstrate the leadership in guiding manufacturers of such non-conforming clubs to provide consumers with a clear indication and appropriate explanation when they sell those products to avoid any confusion by consumers, This was why we decided to issue the press release at this time. Copyright (C) 2017　JGGA　All Right Reserved.